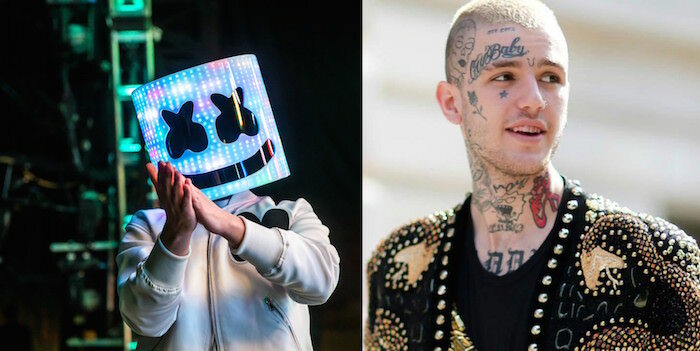 Marshmello Teases Lil Peep Collaboration "Spotlight"
David Morales has called out Kanye West and Lil Pump for stealing a bassline he wrote for a track over 25 years ago in a social media post. You can watch it below. Morales is referring to the bassline used in Kanye West and Lil Pump ft. Adele Givens’ ‘I Love It’. 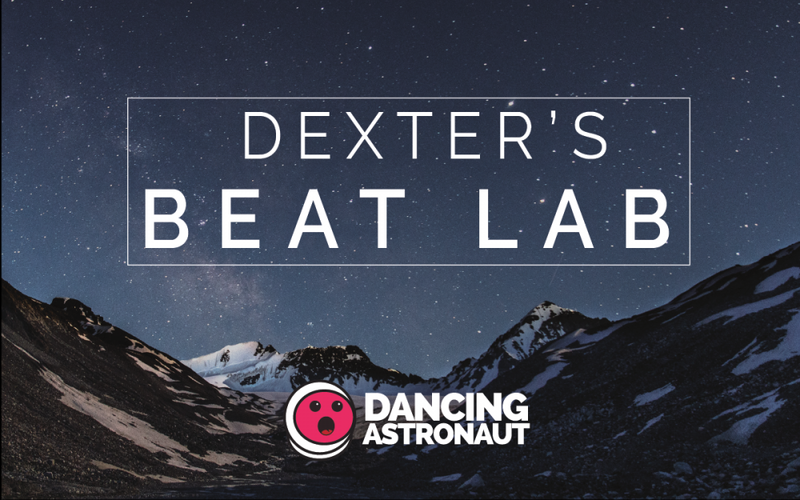 “If anybody is doubting what I'm talking about, check this out,” he continued before playing the track. You can watch David Morales’ post calling out Kanye West and Lil Pump’s ‘I Love It’ below. You can also compare the tracks for yourself underneath that.